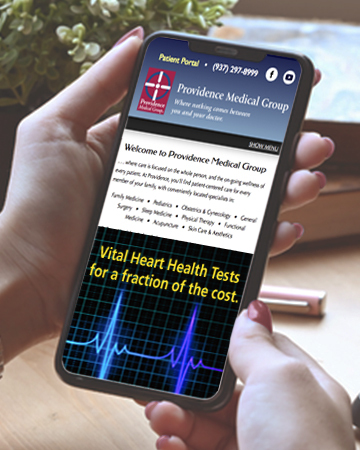 Providence Medical Group . . .
• Conforms to procedures for medical records requests established by Ohio statute. 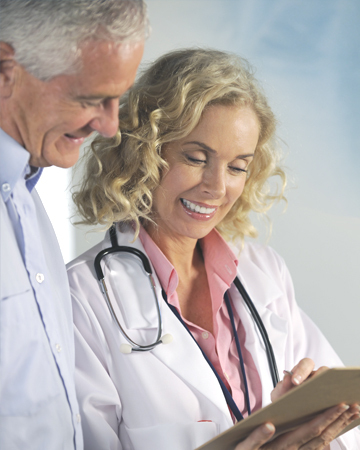 • Permits medical records requests from a patient's representative as long as the request is signed by the patient. • Requires that health care providers allow patients to examine their medical record without charge. • Health care providers or medical record companies will provide a copy of a patient's medical record for a minimal charge to certain persons or government agencies. Click here for our schedule of charges as of July 16, 2016. • Adheres to Ohio statute requirements for the maximum fee that health care providers or medical record companies can charge for copies of a medical record. • Will conform to annual adjustments to the maximum fee for medical record copies as mandated by the Ohio State Director of Health. • As required by Ohio statute, will exempt copies of medical records provided to sickness and accident insurers and health insuring corporations from these provisions. • Expect your medical record copies to arrive within 30 days. Click here to read the relevant Ohio statute concerning medical records (pdf file).